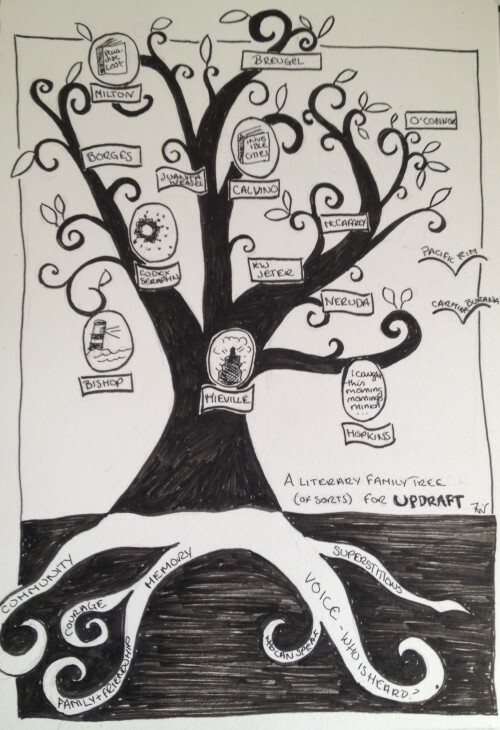 Today we are delighted to welcome Fran Wilde to the blog, to talk about her literary influences complete with a super cool illustrated family tree for Updraft. Please give a warm welcome to Fran Wilde! When the fabulous Book Smugglers ask about inspirations and influences for your first novel, you either dig deep, or you run. Me? I ran for my sketchpad. Updraft is a high-flying fantasy filled with man-made wings and a young woman named Kirit who breaks a law. There are also towers of living bone, giant, invisible, flying, carnivorous cephalopods, and many, many secrets. I’ve written a lot about the authors and poets I love over the past few years, but never with an eye to which authors & poets (there are a couple soundtracks and a taxidermied weasel in here too) influenced Updraft. So I drew a literary family tree for my first novel. It’s an exercise I think I’ll continue, as it was a lot of fun. Strange, but fun. Very strange. As I was drawing it, I realized it looked a bit like a cephalopod costuming itself as a tree, especially once I added in the thematic roots — those underground thoughts that twined with the rest and worked their way through the book. I decided I was more than ok with that… Everything goes better with cephalopods, right? In a former life, I did a lot of writing about Milton. I was fascinated with the role ambition took (both for the narrator and several of the poem’s main players) in Paradise Lost, and I was similarly intrigued by the image of Pandemonium rising from the underground lake. I know the influence is there because right before I wrote the first short story set in the Bone Universe, I was engaged in a big, long discussion with Steven Brust about To Reign In Hell, which is Brust’s re-envisioning of Paradise Lost, and then I cheekily named two characters in that first story (because we’d also been talking about terrible puns) Djonn and Miltin. Djonn has survived, both in the short story “A Moment of Gravity, Circumscribed” (Impossible Futures, 2012), and in later editions of the Bone Universe stories. (meaning, friends, that you will see him soon). The Dutch 15th century painter is a stand-in here for all the art & legends surrounding the fall of Icarus and winged flight in general. Also, I love the sweeping vistas in Bruegel’s paintings, the tiny details, and the role of the crowd and allegory in them. Along with Mieville, a huge influence in a lot of my writing. Borges’ library was the first imaginary construct I fell in love with. His language — even in translation — mesmerized. And his interest in the infinite and the unquestioned still leaves me slack-jawed when I read it. While his style and methods aren’t front and center in Updraft, the Spire’s depths and inscribed walls certainly have heritage here. 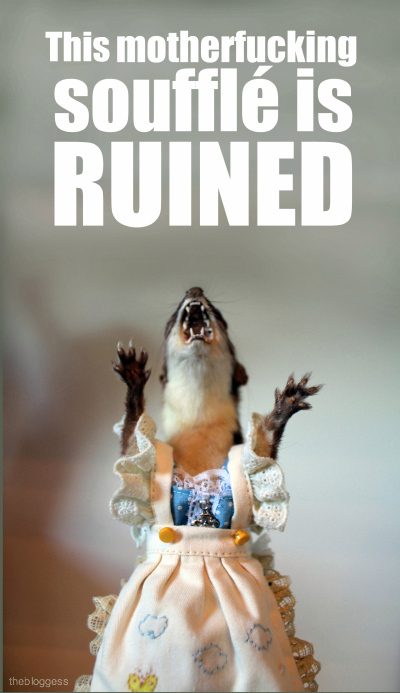 She’s a taxidermied internet meme, and all I can say is that one of the characters in Updraft has a secret Juanita Weasel gif tied to her character. Well, maybe not so secret now. Calvino’s Invisible Cities is a book I return to often. Ostensibly a travel-log, Invisible Cities is also a thought problem on a philosophical level, exploring not only urban life, but also the rigors and beauties of community, in ever-increasingly strange ways. Calvino’s got several fantastic sky-cities in there, too. I grew up reading McCaffrey’s short stories and novels, starting with Dragonsong. There are singers in that book too, although much more friendly than Updraft‘s Singers. I hadn’t realized the connection until later, so imbued in my back-brain are McCaffrey’s worlds. I loved then, and I love now, that she wrote female characters of all kinds and strengths, as well as men. 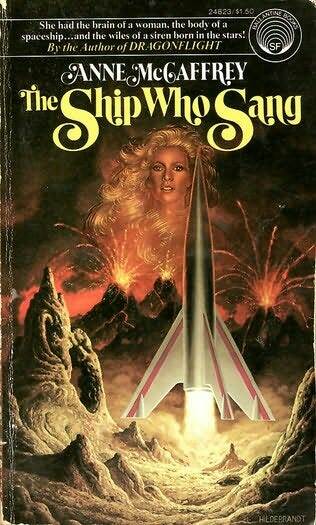 Elsewhere on the internet, I’ve listed Helva, from The Ship Who Sang, as a favorite heroine, and I have zero problem acknowledging that The Crystal Singer was a guilty pleasure read for quite some time. Another writer whose cadences are burned into my back-brain, here for a particular reason. “Everything that Rises Must Converge,” is a great short story, but it was the title that kept visiting me as I wrote Updraft. I’m pretty sure that the title of an important song in my novel is a little bit of a tribute to O’Connor. Poetry, social philosophy, and natural landscapes and humanity’s place in them all combined here. He’s in the background of Updraft, but he’s still very much there. When I first sent that first short story in the Bone Universe off on submission to magazines, Gordon VanGelder of F&SF sent me back a note that I should pick up Steven Gould’s “Peaches for Mad Molly” and KW Jeter’s Farewell Horizontal. 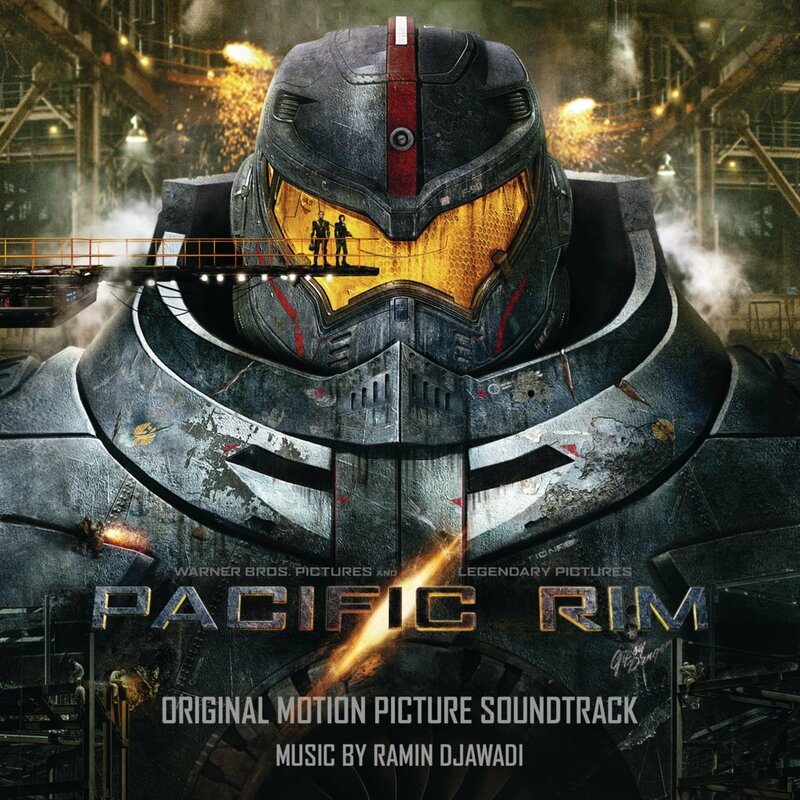 Both are set in futuristic, high tech societies on megatowers. While the towers in Updraft are much different, the shared awareness of height and gravity is still there. One of my favorite poets for his wordplay, especially with sound. Probably the reason why I write myself tongue twisters. Particularly “The Windhover,” where light is so important, and flight, and the possible-kestrel set within. There are echoes of another Hopkins poem, woven with self-doubt, in a few chapters towards the middle of the book. Ezarit’s wings have a stylized kestrel on them. This is a strange book with a very strange history. Meant as a ‘found dictionary for the impossible’, among other things, it is written in an indecipherable language and illustrated with strange creatures, including animals that are also bridges and buildings, a bit of horror, monsters, and several highly detailed chapters about the lost culture’s art and tools. Not surprisingly, Italo Calvino may have had more than a little to do with it… at least, he wrote an introduction for one volume. For many reasons, Bishop is a touchstone for me. Her poem “One Art,” about loss, is a carefully constructed scream set within the highly structured form of the villanelle. “Seascape,” is a beautifully wrought landscape as interpreted through the perception of a stern and unforgiving lighthouse. Hers were some of the first poems I ever memorized, and I discovered that singing them (or at least sing-songing them) made them stick better in my memory. Master of the new weird, explorer of social and economic issues through narratives containing wild cities and beautiful xenomorphic characters. “Looking for Jake,” his first short story collection, contains a tale told in letters about sentient alleys and lanes in London, as surveyed by a secret society. The worlds of Bas-Lag, with its avancs and terrors; Embassytown with its double-speak and its living factories; and Un Lun Dun, with its trash magic, always travel with me in my writing. The thematic roots are pretty self-explanatory – because I wanted to write about community and friendship, I flipped the story away from traditional romantic tropes. Because I wanted to focus on voice — both hearing and being heard — and who is allowed to speak, the Gyre became a place to fight that out. Memory — both personal and cultural, and how those can shift — and the different ways courage can manifest are woven through Updraft as well. 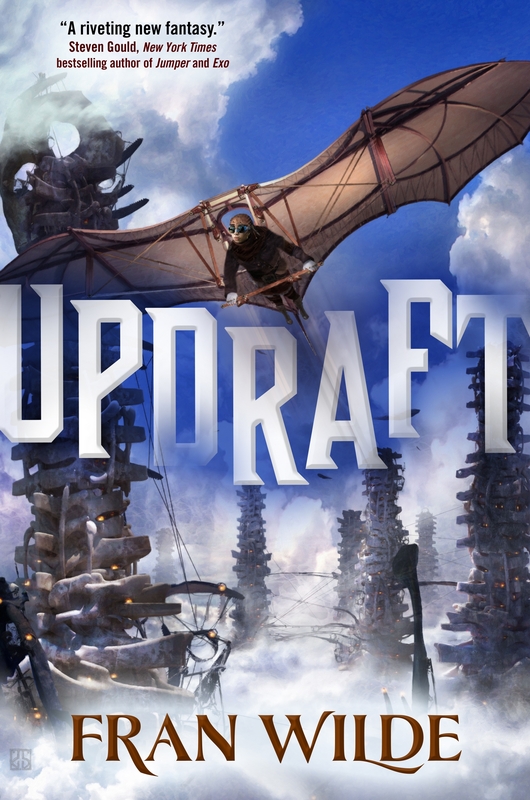 Fran Wilde’s first novel, Updraft, debuted from Tor Books in September 2015. Her short stories have appeared at Tor.com, Beneath Ceaseless Skies, Uncanny Magazine, and in Asimovs’ and Nature. Fran also interviews authors about food in fiction at Cooking the Books, and blogs for GeekMom and SFSignal. You can find Fran at her website, Twitter, and Facebook. I love that “Family tree”! Wow! 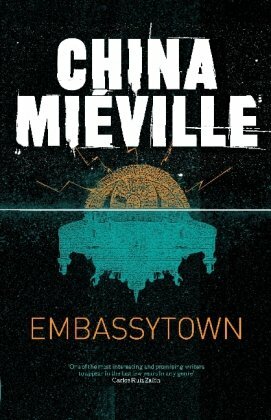 This book sounds fantastic – anything with both Mieville and Milton in its ancestry has a good chance at being awesome. I’ll keep my eyes out for it. @Paul – thanks! I had a lot of fun making it! @Hebe – great news! I hope you enjoy.